Last year, Ashkenaz launched its monthly comedy series every second Thursday of the month helmed by local comedian Lisa Geduldig of Kung Pao Kosher Comedy. Each show brings great local and national comedians to Berkeley. Some months have themes like “Bad Back” (comedians over 50). This month, in honor of Pride month, the comedians are all part of the LGBTQ community. In fact, the comedy series was kicked off last June with its first-ever Gay Pride Comedy Night. What better way to celebrate Pride than a night of laughs? 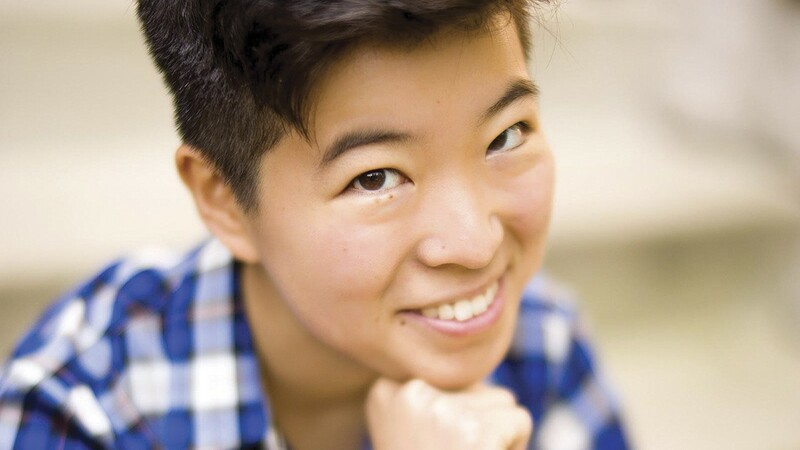 Comedians slated to perform, which include Karen Ripley, Irene Tu, Nick Leonard, Dom Gelin, and Geduldig, offer diversity in terms of age, gender, ethnic background, and experience as a stand-up comic. Local comedy fans might recognize Tu as one of the hosts of the popular comedy night, Man Haters.